Updated July 13, 2011: Price is now €55,000. 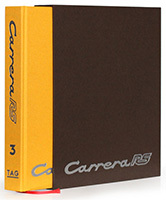 One of very few real ’74 Euro Carreras in the U.S. This is a numbers matching (enging, chassis, transmission, etc.) car. The only thing that is not original to this car is the front windshield and the tail. This was a tail delete option car and the previous owner sourced an OEM tail for the restoration. This is one of 1,026 Euro Carrera coupes built in 1974. There were a total of about 2,200 coupes and targas built in ’74, ’75 and ’76. 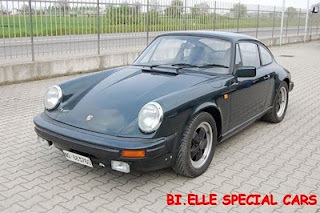 These are very similar to the ’73 Carrera RS with the same mechanically fuel injected 2.7L engines that produced 210 DIN. 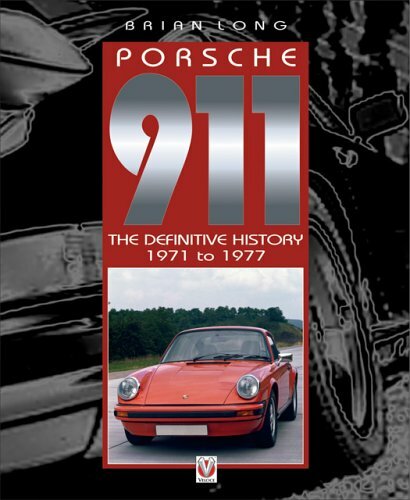 The ‘73s and Euros had the same horsepower to weight ratio. The Euros gained some weight with the impact bumpers but had aluminum trailing arms to bring the total down to the ‘73s. 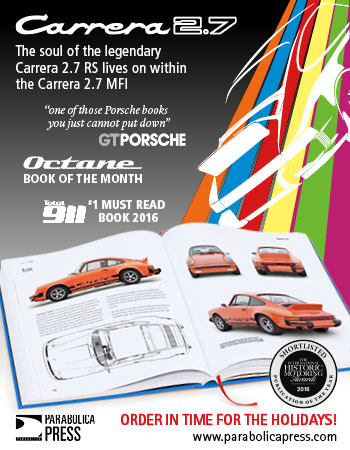 There has been some written about these cars and I have some of the magazine articles but they are very much an unknown quantity. 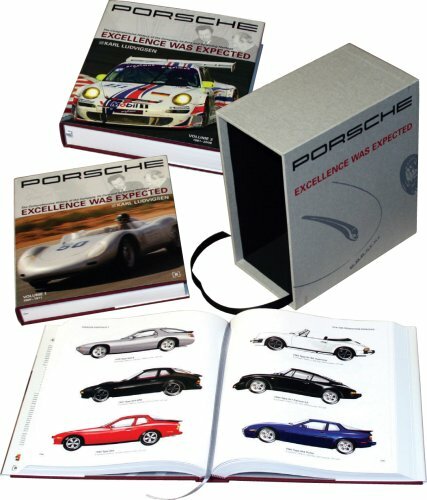 I have not done a full search, but from Rennlist, Pelican and tracking down many Porsche historians and enthusiasts, I haven’t found more than 15 documented cars here. I could be wrong, but these are pretty rare cars in the States. This car started its domestic like in Illinois when it was imported in 1976. From Illinois it traveled West with a true Porsche enthusiast and craftsman who rebuilt the car from the ground up in the late 90’s. 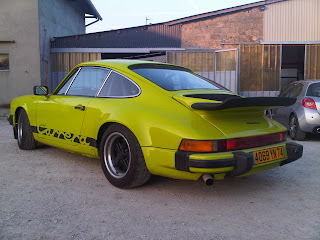 The car was completely stripped, the engine rebuilt to spec with Porsche engineers and Jerry Woods, body work done, interior done, again, all to factory spec I have photos, receipts and information for this entire rebuild. I purchased the car and returned it to IL where it was rarely driven. Over the years I have done mostly routine maintenance and had the transmission rebuilt by Sol Snyderman at Perfect Power. • The entire suspension and underside of the car was removed and stripped or media-blasted for powder-coating and painting. It is beautiful! This is just to name a few of the items that were cleaned up and brought back to spec. With everything that has been done, this is an exceptional driver. It’s a blast to drive and I feel bad letting it sit in a garage. These cars need to be driven! The car is in Colorado Springs. I am selling simply because I am now in Michigan and have not driven it enough to keep it honest…I have probably put less than 1,000 miles on the car in the last 5 years. It has literally been stored for the last 7 years as I have been in different states from where the car has been stored. 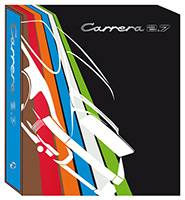 I have a photo site set up at ttp://picasaweb.google.com/jnphil61/CarreraProject#. There are many more photos that I will be adding to the site if requested. Thanks for your interest. I'll answer any question that I can. All of the documentation is with the car in Colorado. Many automotive authorities including Keith Martin of Sports Car Market have discussed how the ’74 Euro Carreras are hidden collectibles. These are undervalued special cars. These cars were essentially a 1973 Porsche RS with some different bumpers and different seats. Other than that, they were exactly the same. However, they were never imported to the U.S. due to new emission standards. These are not the same cars that were delivered to the U.S.. 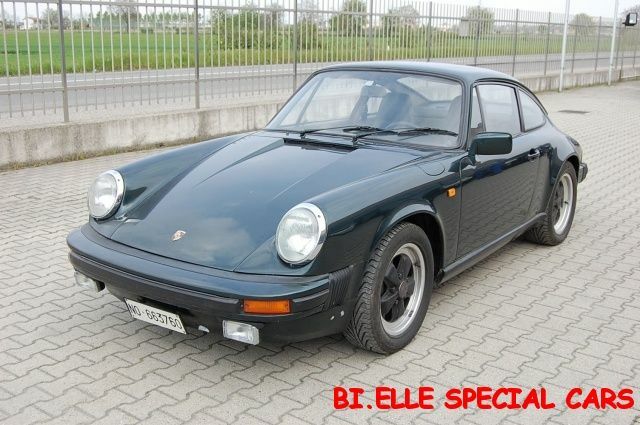 Instead, they came with the same engine (911/83 2.7 MFI 210hp) that came in the famous ’73 RS. And, all the other mechanicals including transmission, suspension, and brakes were directly from the ’73 RS parts bin. The wheels are correct RS Fuchs with 7x15 in front and 8x15 in the rear. 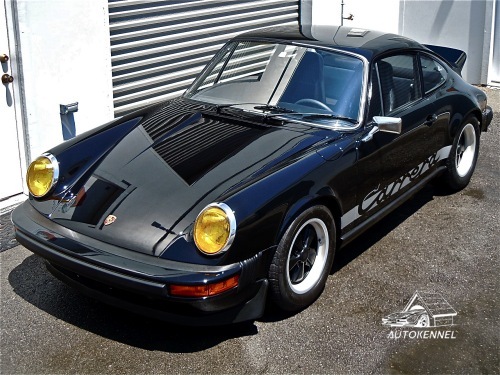 With the same weight and horsepower as well as a low production number of 1,026 coupes, the 1974 Euro Carrera is virtually the same car as the coveted ’73 RS…except; it is less than 1/3 of the price! I’ve been fortunate to experience a few of these rare Porsches over the years and must say that this car is by far the best example I have seen. It is a beautiful car that is ready to be driven or shown at your local Porsche concours. The paint is fantastic as is the interior with no noticeable blemishes. The wheels are correctly finished and wear new correct Pirelli P6000 tires. This car is truly stunning as well as an absolute blast to drive. 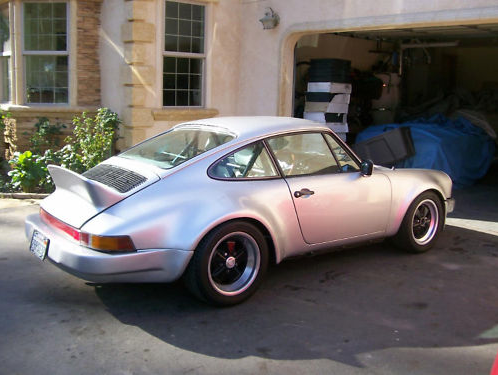 Recently, TLG auto performed a valve adjustment and service and they said that this was one of the best driving 911s they had ever experienced. Harvey Weidman restored the wheels. This car was delivered without a ducktail but a no-tail plain steel engine cover. The current owner had a ducktail installed. We believe the original engine cover is available. 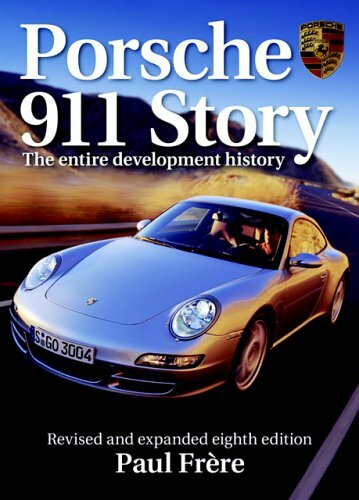 The car was imported from Italy in 2001 by a well-known Porsche mechanic/restorer in Vermont. This was his personal car and he absolutely loved it. 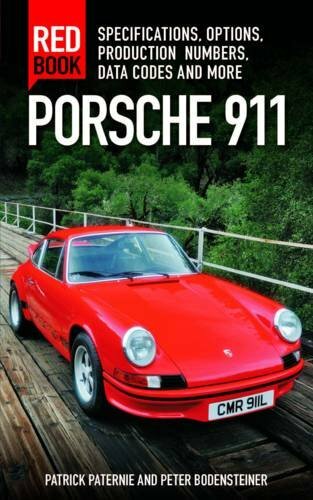 He too said that it was one of the tightest driving early 911s he had experienced. He attributes this to the fact that the car was never in an accident or hammered. Unfortunately, shortly after he brought it into the U.S., he needed some money and sold it to a collector in Oxnard, CA who simply stored the car until the current owner purchased the car in 2006. The car has been lightly driven for a few Porsche events and properly maintained.